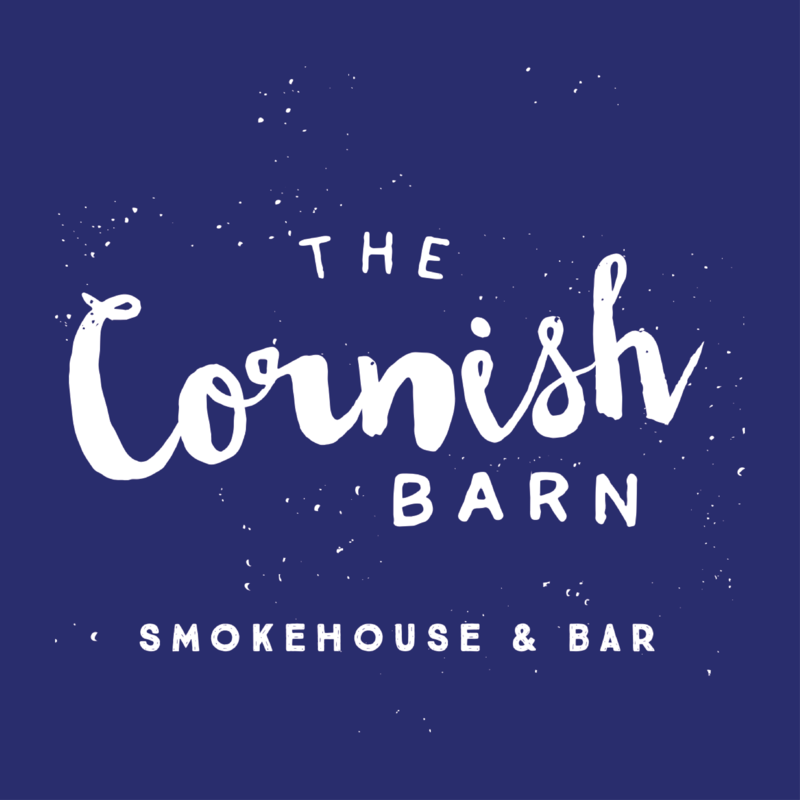 Tucked away in the old quarter of Penzance, The Cornish Barn is a rustic restaurant, bar and smokehouse serving a wholesome menu with a focus on fresh Cornish produce – all helped along by craft beers and wines from local independent vineyards. Our head chef, Neal, serves a seasonal menu showcasing Cornish produce and traditional cooking techniques. Meat and fish is cured, hung, smoked and charred for a rich and distinctive flavour - the ultimate in Cornish comfort food. As this was our first evening visit we were grateful for the expert food advice offered by your friendly staff. The food and service were excellent and we thoroughly enjoyed our meal. We will be back! Such a lovely venue with friendly staff. The food was absolutely delicious. We will definitely be coming again! Awesome. Best place we've eaten out in a long time, and really couldn't fault it! Friendly and relaxed, with great food. Would like to see a few healthy options as well. We had a lovely evening. Thank you. Lovely stay, room was amazing. Dog was welcome and even got some treats in the room. Food was amazing! Cocktails went down very well. Delighted to see a new (to us) menu. Food was excellent!!! The service, as always, completes the experience, as it is extremely professional and yet relaxed and friendly, if only rather mysterious: where do you find your Staff? You don't see people like that walking around in Penzance! Great service, amazing food as always. Great food not cheap but you get what you pay for and the fact it was full shows it's popularity. Food was fantastic and service was great. 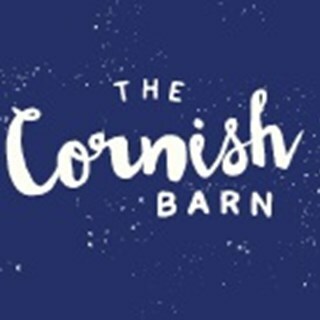 Will definitely visit The Cornish Barn again! Brilliant food, great service, amazing cocktail!! Just what Penzance has needed. Had a fantastic evening, great quality food and great cocktails. The service was very good too with friendly staff . 3rd visit to Cornish Barn taking a friend who had never been. She loved it. Service is amazing. Young people in a trendy looking place but there is no 'stuck up' vibe coming from the waitresses / floor manager. Very friendly in a very genuine way. I especially like to be offered tab water amongst other options. And of course love the food. Food was fresh, tasty and plenty of it. The staff were very friendly and nothing was too much bother for them.Will definitely be returning. Modern thinking and just what Penzance needed.